Loanpal is more than a team. We pride ourselves in putting our people first. Every person is valued and plays a huge role in the business success. Everyone has a place, everyone has a purpose and everyone is family! 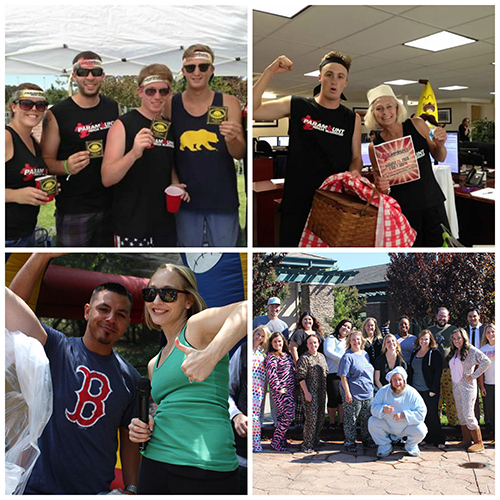 Culture is pivotal and being a part of a great company offering a genuine culture makes joining our team a winning move! We want to enhance our brand with and through our people. Success is not only based on the work but the people who do the work! If our people are happy and successful, then the business is successful. Whether we are communicating with each other or our customers, we are honest, timely, and creative in our approach. No department is left behind in our excitement to celebrate individual and team achievements. © 2018 Loanpal ® All Rights Reserved. Loanpal is a DBA of Paramount Equity Mortgage, LLC. Lending server provided by Paramount Equity Mortgage LLC.